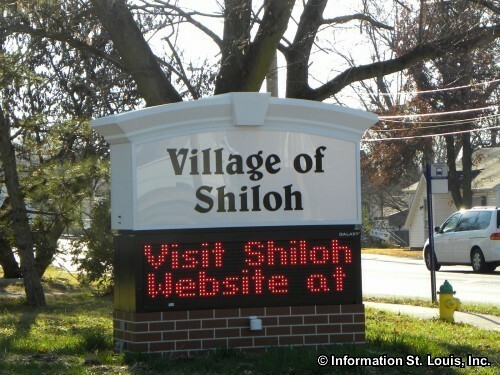 The Village of Shiloh Illinois is located in St. Clair County, about 30 minutes east of Downtown St Louis via Interstate 64. 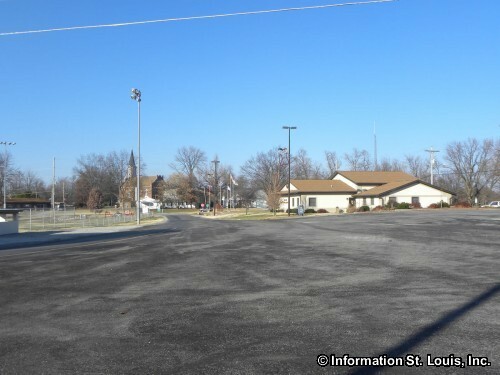 Important roads for the community are Cross Street, Main Street, Green Mount Road, Highway 158, Interstate 64, Lebanon Avenue, Frank Scott Parkway, Hartman Lane, Carlyle Avenue, Shiloh Station Road, Shiloh Station West Road, Seibert Road and others. 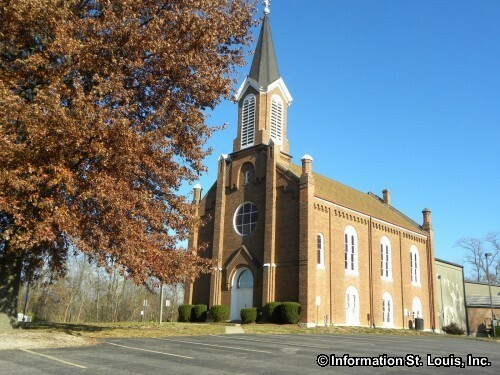 The Village was officially incorporated in 1905. 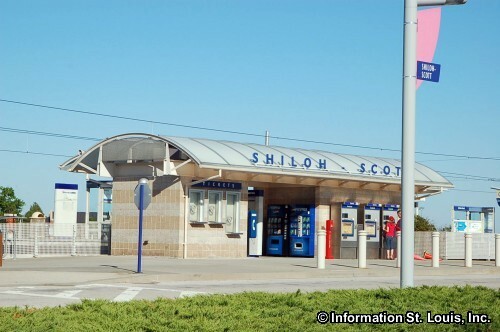 The population for Shiloh was 12,651 residents in 2010, an increase of 4,000 residents since 2000! 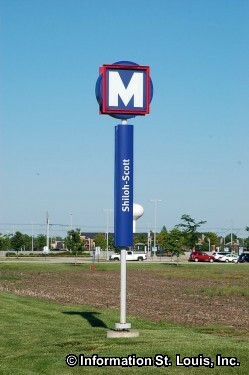 The residents of Shiloh are served by several public school districts and attendance is determined by a students home address. One of the districts is the Shiloh Village School District #85 has the Shiloh Elementary School and the Shiloh Middle School. Another is the Whiteside School District #115 that has one elementary school and one middle school. The third district is the Central School District #104 with the Central Elementary School and the Joseph Arthur Middle School. 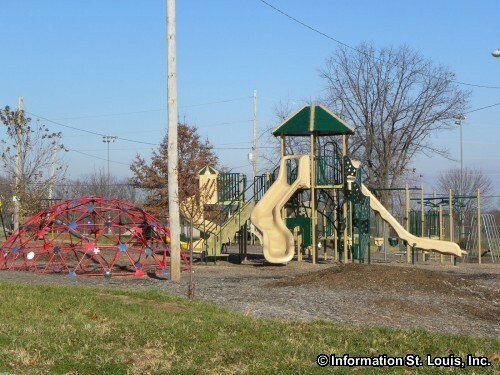 High school students will either attend the Belleville East High School or the O'Fallon High School. 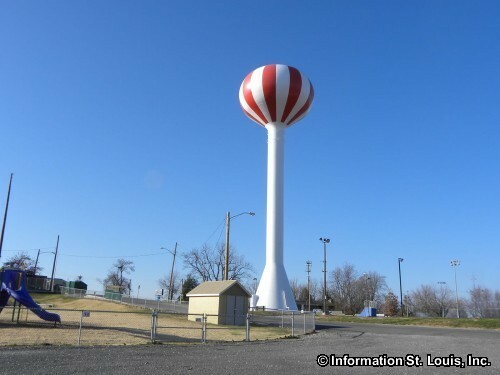 The Shiloh Community Park can be found easily because it features the iconic red striped water tower of the Village as well as ball fields, playgrounds, picnic shelters, walking trails, and a skate park. 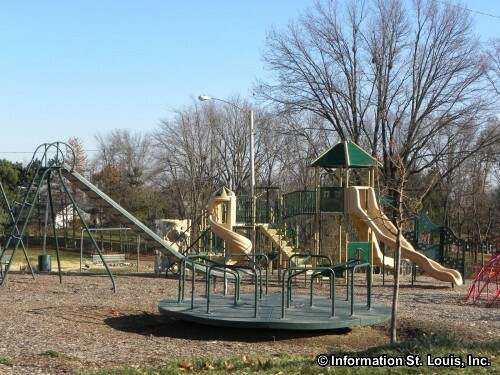 The Tamarack Country Club is also located in Shiloh and is a public 18-hole golf course. 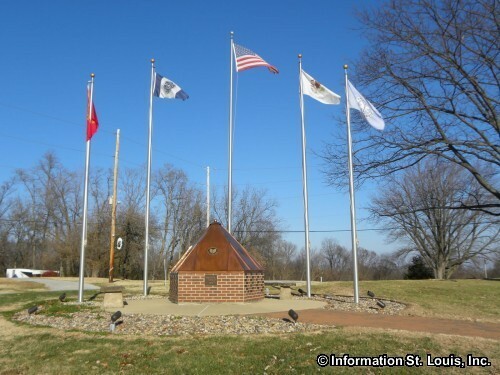 An important historic landmark for the State of Illinois is located in Shiloh and was acquired by the Illinois Land Conservancy in 2007 for the purpose of preserving it, the Engelmann Farm and Cemetery. 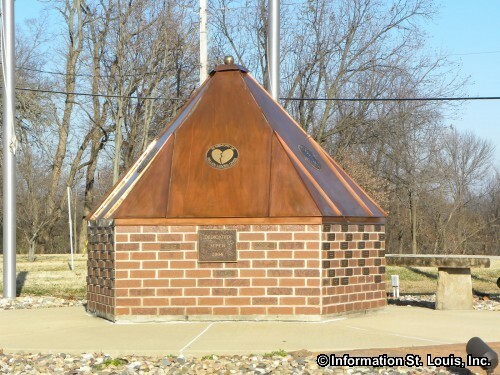 Friedrich Engelmann immigrated to Illinois from Germany in 1833 and settled the 145-acre farm. 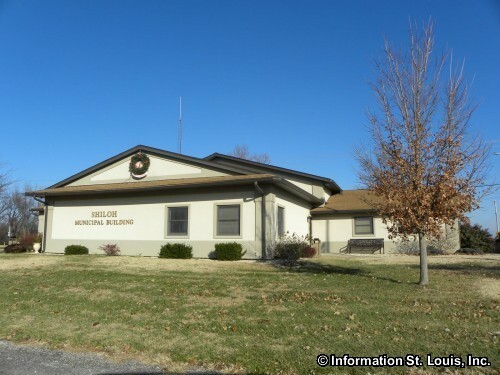 The site consists of 5 acres with two historic homes, one built in 1830s and the other in 1880s, 80 acres of forest land that has never been disturbed, 60 acres of farmland and the Engelmann family cemetery. 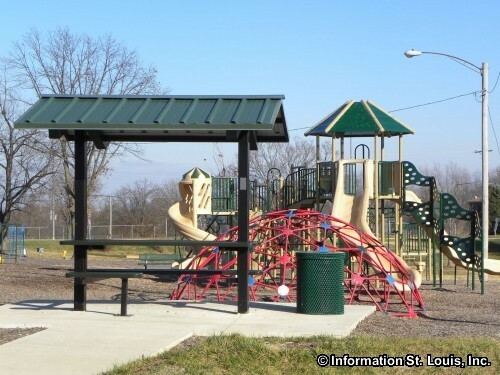 Plans are to create a park and initially plant the farmland with native prairie grasses. 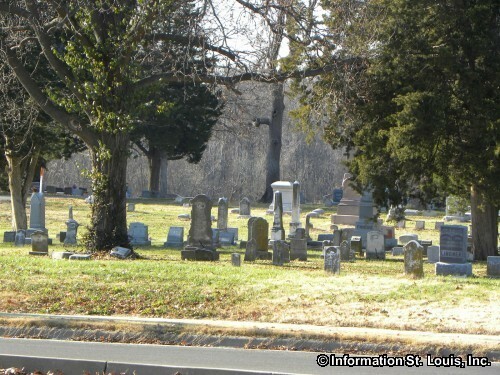 The Engelmann Cemetery was dedicated as a historic site by the St. Clair Historical Society.